After the next major macOS upgrade, some legacy media formats may not play on your Mac computer. 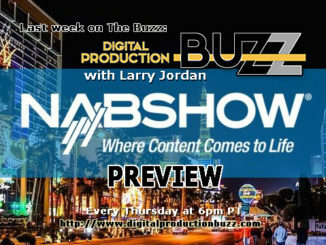 Developers have been working on this for several years, but, now, producers and editors need to pay attention. NOTE: Here’s an article on how we got here. 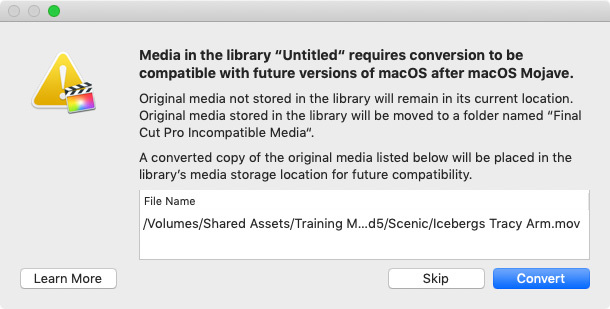 “As part of the upcoming transition from 32-bit to 64-bit technology in macOS, you may see an alert in Final Cut Pro or Motion about legacy media files that won’t be compatible with future versions of macOS, released after macOS Mojave. “These incompatible legacy media files were most likely created using formats or codecs that rely on QuickTime 7—an older version of QuickTime that is included in macOS Mojave for compatibility purposes. However, because versions of macOS after macOS Mojave will no longer include the QuickTime 7 framework, you’ll first need to detect and convert legacy media files to continue to use those files in Final Cut Pro. NOTE: Here’s a link to media formats that will soon be incompatible. 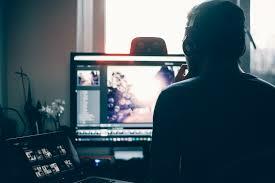 Here’s an article that illustrates how to use Apple Compressor to convert files. In the List view in either the Browser or Media Import panes, control-click one of the column headers and select Codecs. This displays the codec used by each file. Here, for example, I’ve highlighted four files that may be incompatible in the future. In order for me to future-proof my library, I need to convert these. Here’s how. 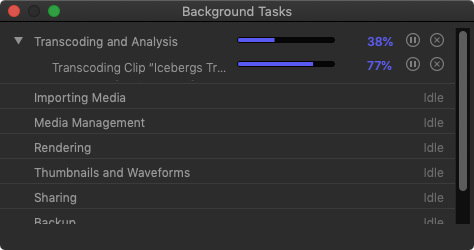 NOTE: This technique requires FCP X 10.4.6 or later. When you open a library or try to import a file that will be incompatible, this error message appears. Click Convert to convert the file now, then import the converted version. NOTE: Skip is a good option if you only need to work with this legacy media for a short time, you’ll finish the project before you upgrade the OS and you don’t intend to use this media in the future. When you click convert, all legacy media displayed in that dialog is converted into Apple ProRes 422, as tracked in the Background Task window. When conversion is complete, the source file remains unchanged in its original location. But… where is the converted file stored? Well, that depends…. 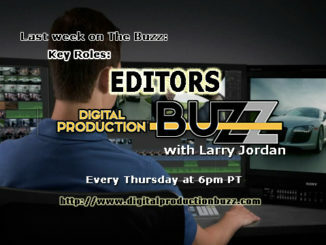 Read the rest, including how to locate your converted legacy media, modify the settings, and how Final Cut separates optimized media from original media over at larryjordan.com.